Take our Salary & Job Satisfaction Survey and see how you compare to others in your field. How much do you make? More importantly, how much does the guy next to you make? Is either paycheck enough? Sure, we do ask your help a couple times a year in these surveys, but this is our most fun one, especially for you: our annual Salary & Job Satisfaction Survey. The survey should only take a few minutes to complete. 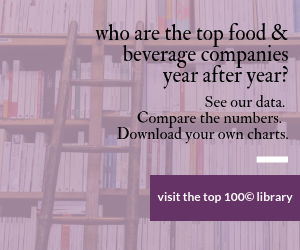 The results will give you a glimpse of what people are making in all job categories and all product categories in the food & beverage industry. The story will be online and in the July issue of Food Processing. See last year's salary survey here.